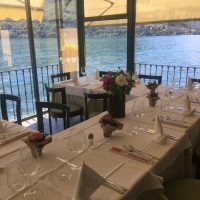 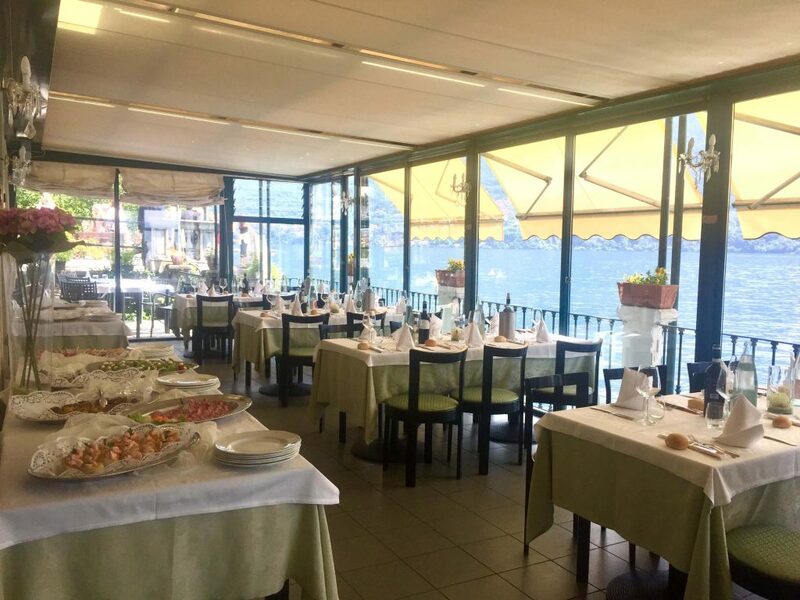 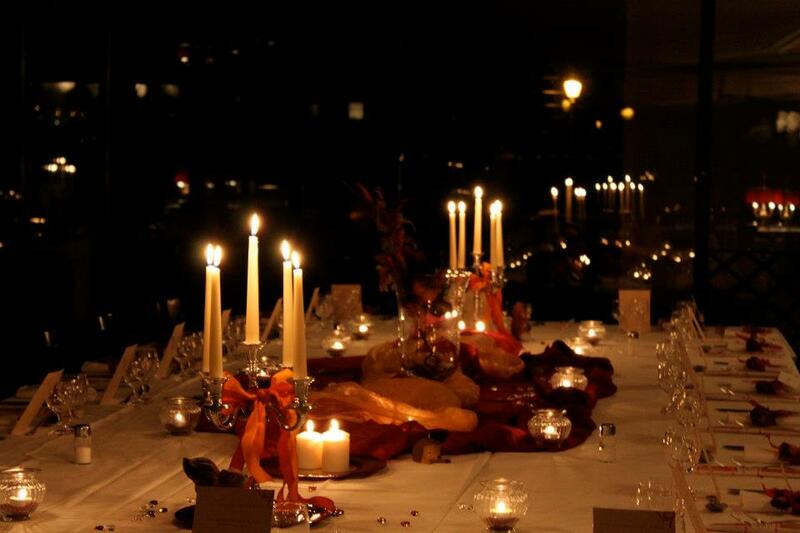 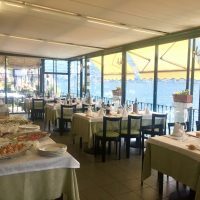 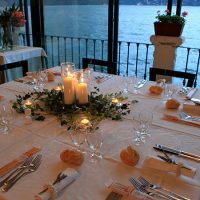 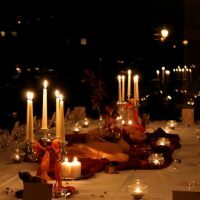 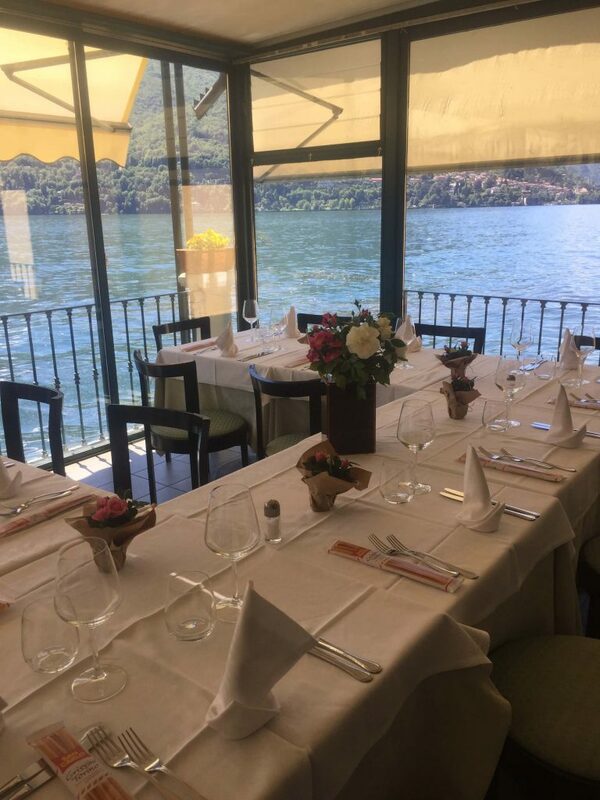 The Restaurant Fioroni is an exceptional location for every kind of event: romantic dinners, wedding banquets, Communions, Confirmations, Baptisms, buffets and business meetings. 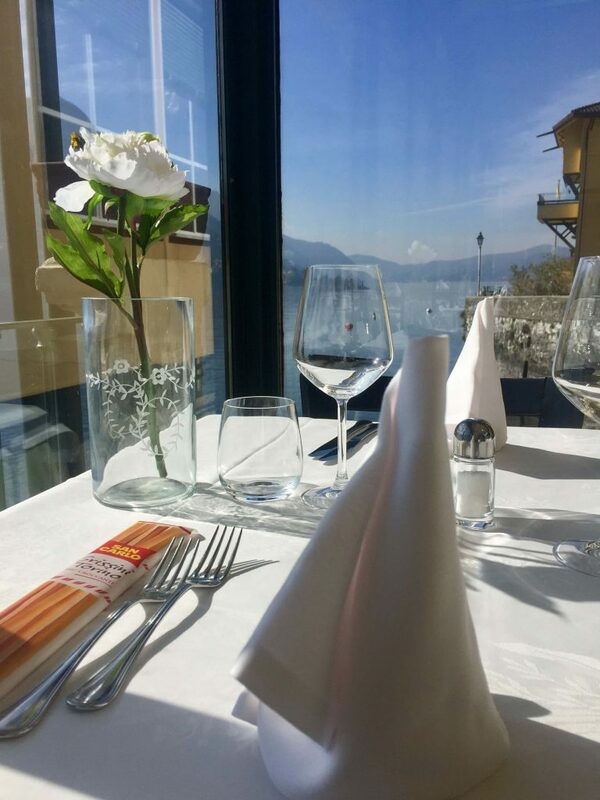 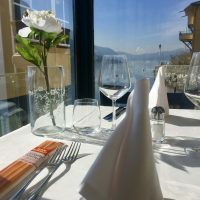 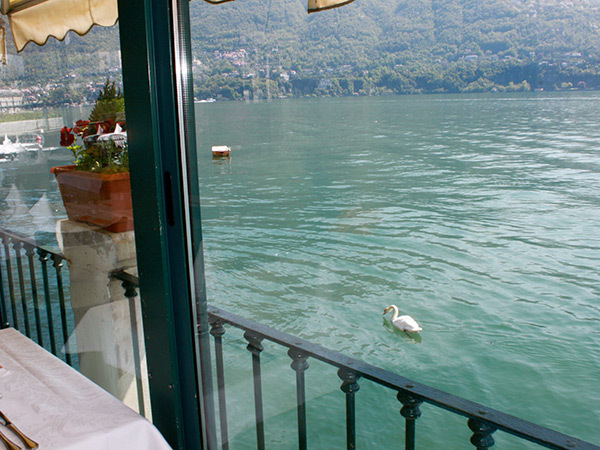 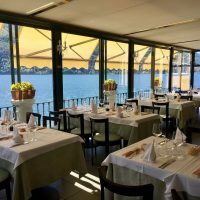 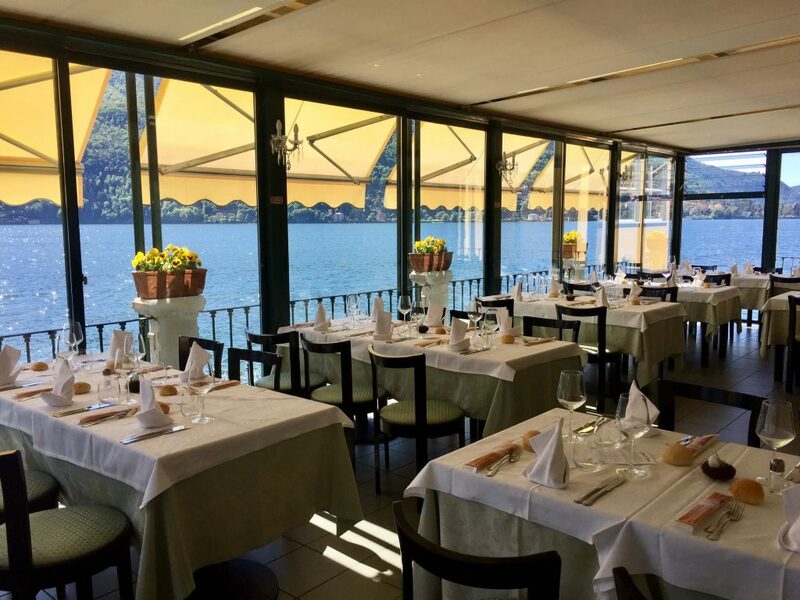 In the restaurant’s veranda on the lake you can enjoy a wonderful landscape and taste traditional lake dishes starting from an appetizer with whitefish pâté, little marinated fishes and other lake fishes or the famous “Missoltini”. 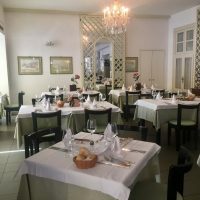 Later on you can delight your palate with a risotto served with perch prepared according to tradition or a Café de Paris whitefish, a grilled trout or perch fillets with butter and sage. 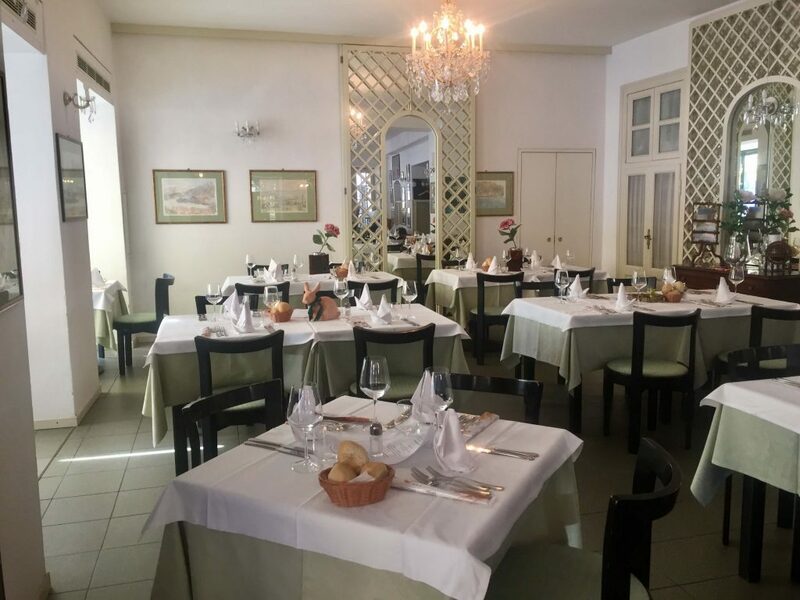 In the rich menu of the restaurant you will also find meat dishes and starters, which are always carefully selected and prepared. 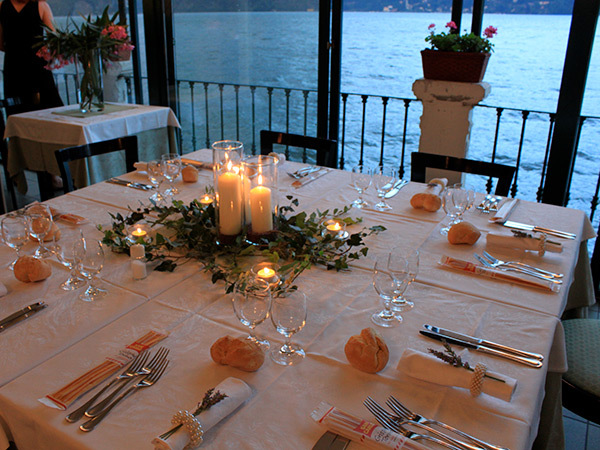 The final is simple with homemade desserts, among which the famous Tiramisu.